Kokopo Beach Bungalow Resort is the only Resort located in the heart of Kokopo town on the island of East New Britain near the former town of Rabaul. Rabaul was devastated in the twin volcanic eruptions of 1994 and since that eruption, Kokopo has become the commercial capital of East New Britain. Kokopo is a developing town with amenities such as banks, supermarkets, a post office, shops, chemists, a golf course, churches and a vibrant local produce market. We are located only a minutes’ walk from the centre of town. Whether you are travelling for business or leisure, we can meet your needs. 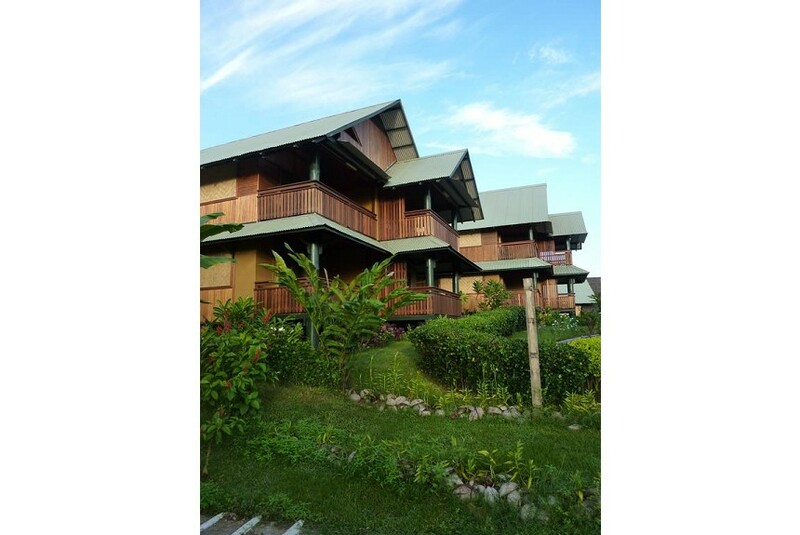 Our accommodation is made up of modern private bungalows - all with air-conditioning and bathroom suites. For the leisure traveller, we can provide tours of the Gazelle Peninsula and Simpson's harbour including fishing and snorkelling to the Islands. For the business traveller, our conference room seats up to 50 pax in theatre style.